Consider this a knock off of our last video! 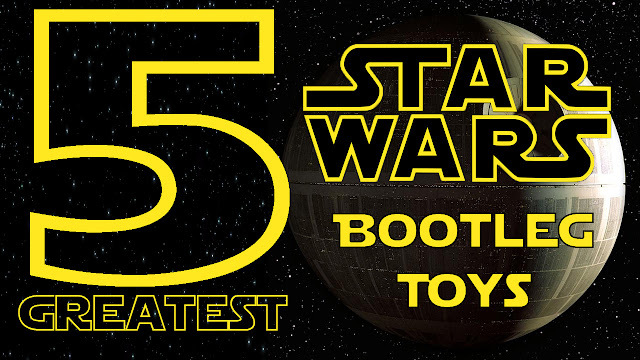 Today we take a look at some great bootleg Star Wars toys! You know these are gonna be awesome! Have a special kid on your list this year that you don't really wanna spend a lot of money on? Don't worry, PCC has your back. 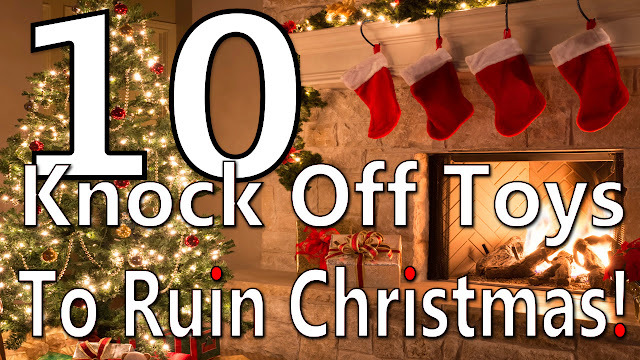 Check out this video of the 10 Knock Off Toys that is guaranteed to ruin Christmas! In part one of our beginner's guide to the Marvel Cinematic Universe, we took a look at the characters and rights issues surrounding them. This week, we're going to delve into the largest part of the MCU: the films. 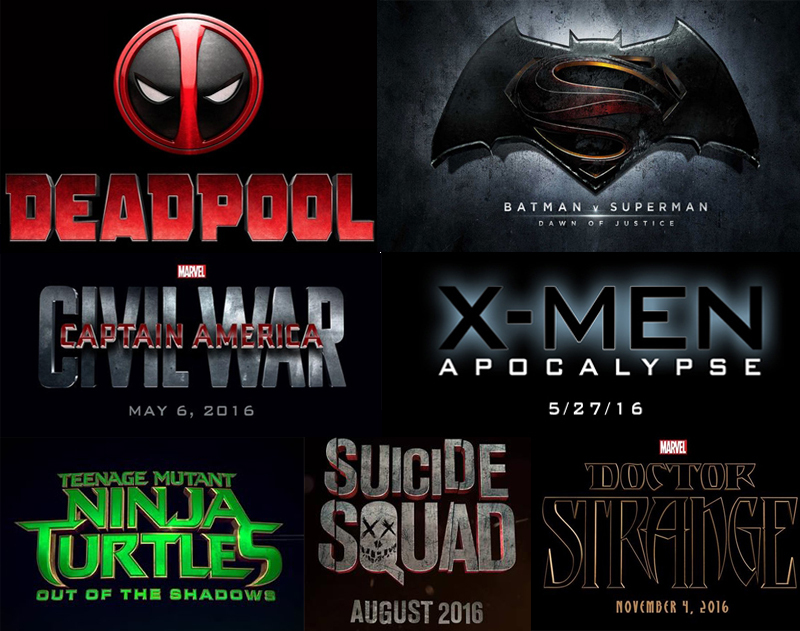 As of this writing, there's 14 movies encompassing the MCU, with many more on the way. This is the definitive list of all 14 films listed chronologically. This is where you start! Geez, that title is a mouthful! Anyway, welcome to the newest list on PopCultureCast. Recently, my son has taken up playing my NES system. To those young bucks out there, that’s the original Nintendo Entertainment System. THE gaming system of the 80’s/early 90’s. I don’t know what it is, but there’s something incredibly awesome seeing my son playing the same games on the same system that I played some 26 years ago. Full circle, man. Life comes full circle. Granted, it’s not the exact same NES that I had as a kid, but it is an original console that I bought to replace the one I had as a kid. Original console, original controllers, original games. I’ve got no time for those emulators, I need the real deal. 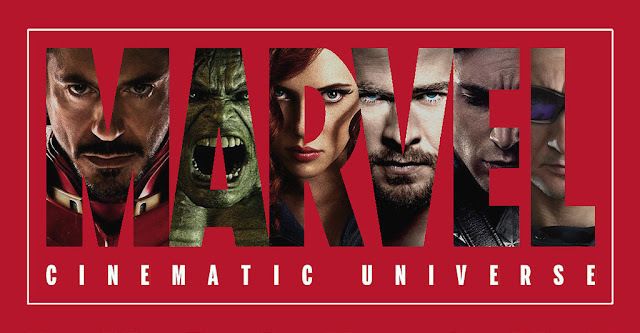 Part 1 of our beginner's guide to understanding the Marvel Cinematic Universe. 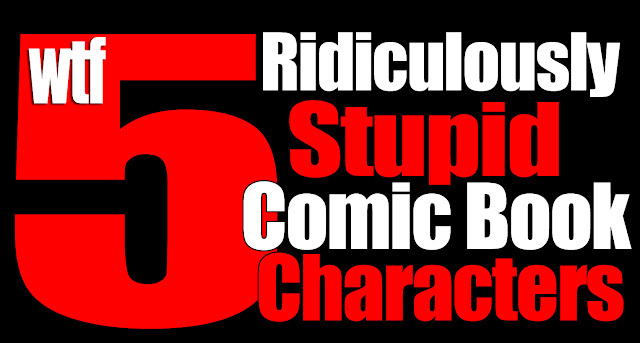 This week we break down rights issues and who is and isn't included in the MCU. It may be a little confusing, but we're here to help. This weekend marks the US release of the newest entry in the Marvel Cinematic Universe (MCU). Dr. Strange brings the weird and psychedelic world of mysticism into an ever expanding world of costumed heroes and villains. Does it live up to the hype and legacy of it's predecessors? 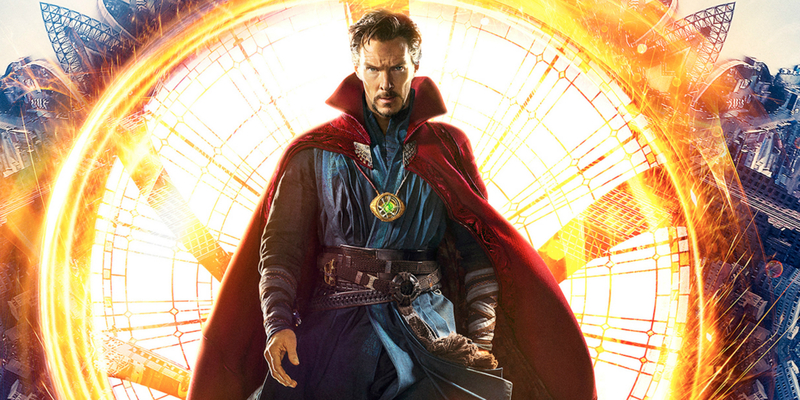 Well, read on true believers and I'll give you my thoughts on the newest live action take of the Sorcerer Supreme! Warning, there may be mild spoilers. Marvel's Dr. 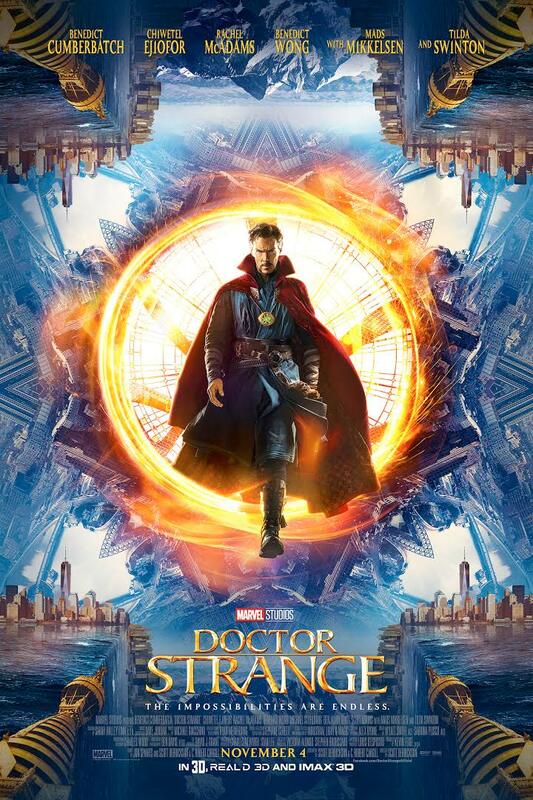 Strange in Theatres NOW! For those asking, our review of Marvel's Dr. Strange will be up this weekend. If you haven't seen it yet, get out to a theatre this weekend and check it out! Stay tuned to see what we think of Marvel's Sorcerer Supreme. 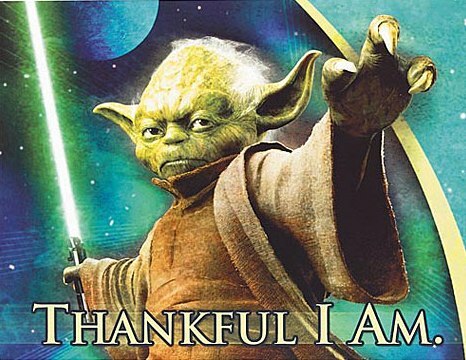 Thank you for making October ROCK!